Welcome to THE BATTELL BLOCK RESIDENCES, 30 newly renovated loft, one- and two-bedroom apartments located in the heart of Middlebury. The historic Battell Block building has long been a landmark presiding over downtown Middlebury and the Otter Creek. It was originally built with the vision of creating a modern unified downtown. The Battell Block Residences pay homage to the original historic motifs, while providing fresh, modern upscale apartments and convenient downtown living. 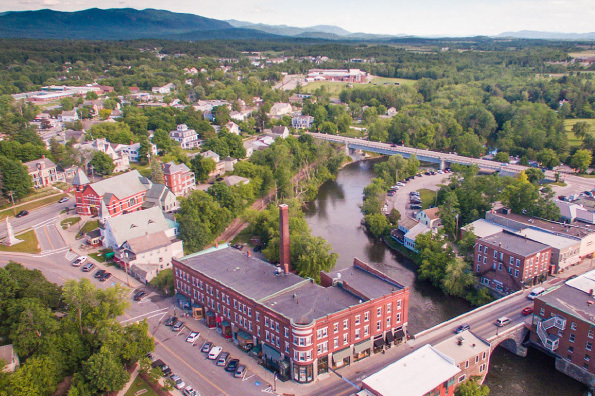 With apartments overlooking beautiful downtown Middlebury and the dramatic Otter Creek, the Battell Block Residences offer a true taste of Middlebury, both past and present. The Battell Block property in downtown Middlebury offers tenants quick access to local amenities and is only a 5 minute walk to the Middlebury College campus. 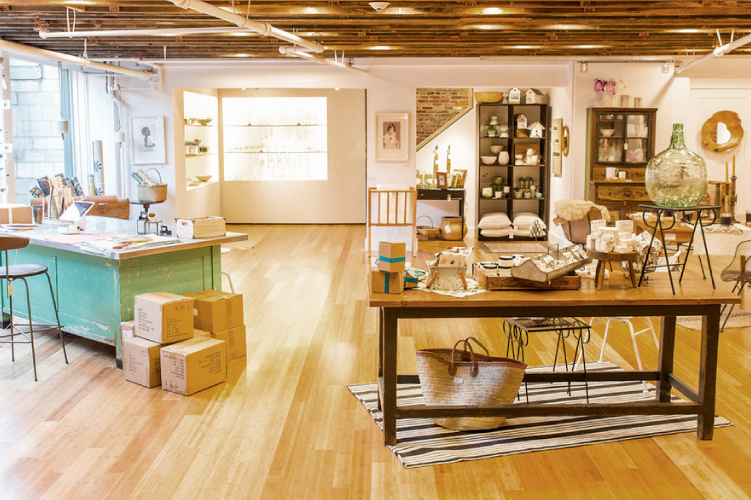 The building is also home to the beautiful Edgewater Gallery, Carol’s Hungry Mind Cafe, Curve Appeal, Kiss the Cook, 51 Main restaurant, Sabai Sabai Thai restaurant and the Community College of Vermont. As a resident of the Battell Block Residences, you are in the center of it all! Enjoy a stroll down Main Street to the local bank, library, the Marquis movie theater, shops, restaurants and colleges. You’ll also appreciate the quick access to Route 7 and other major highways.